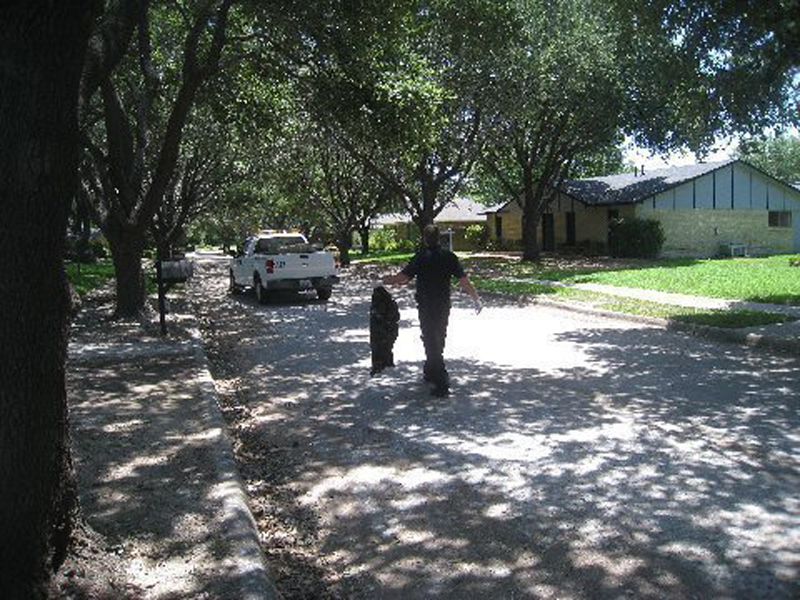 As the long, hot, Texas summer continues unabated, so do the problems faced by a quaint north Texas neighborhood. This baby bird is unable to fend for itself. 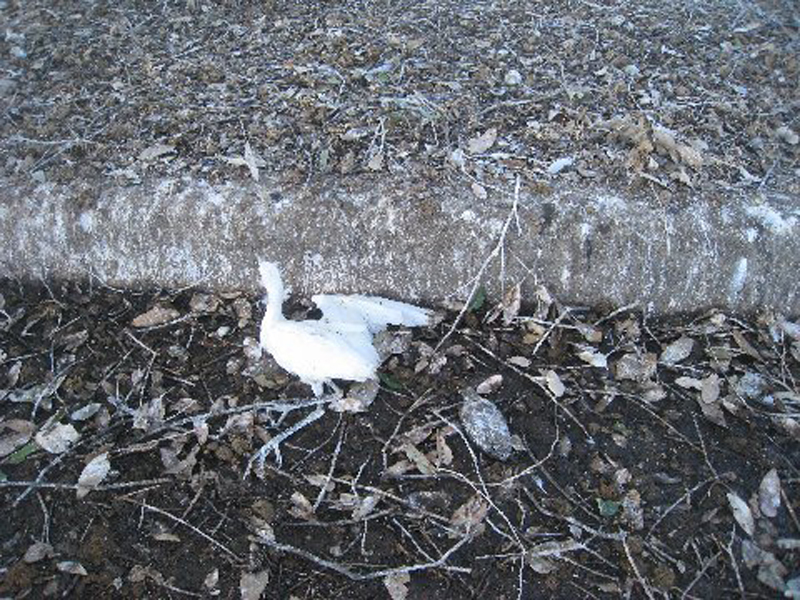 Early this spring scores of egrets and herons established a breeding colony along the tree-lined streets of Chamberlain Drive and Addington Drive in Carrollton. 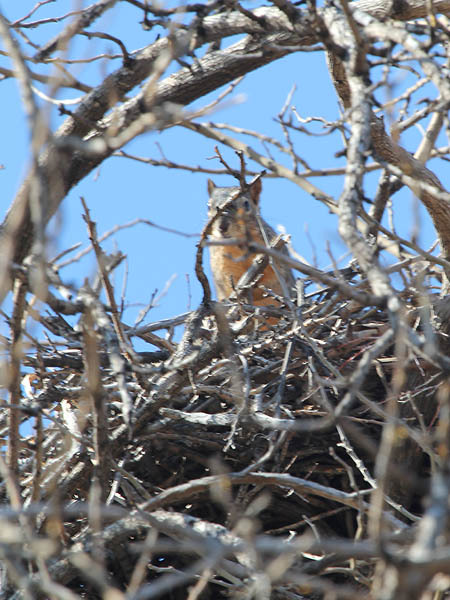 These nesting birds, which at first seemed like an interesting novelty, soon turned into a nightmare for the people who live in this neighborhood. 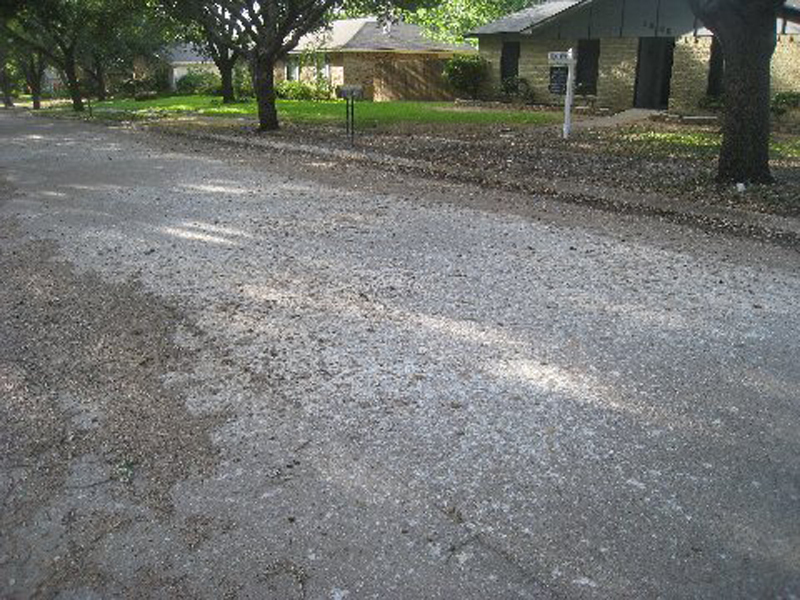 Over the course of the spring months these two streets were literally invaded by hundreds of large, noisy, and messy birds. And as the number of birds ballooned, so did the bird droppings, and resulting odors and property damage. Now, after over a month of extremely hot weather, the problem has gone from bad to worse. 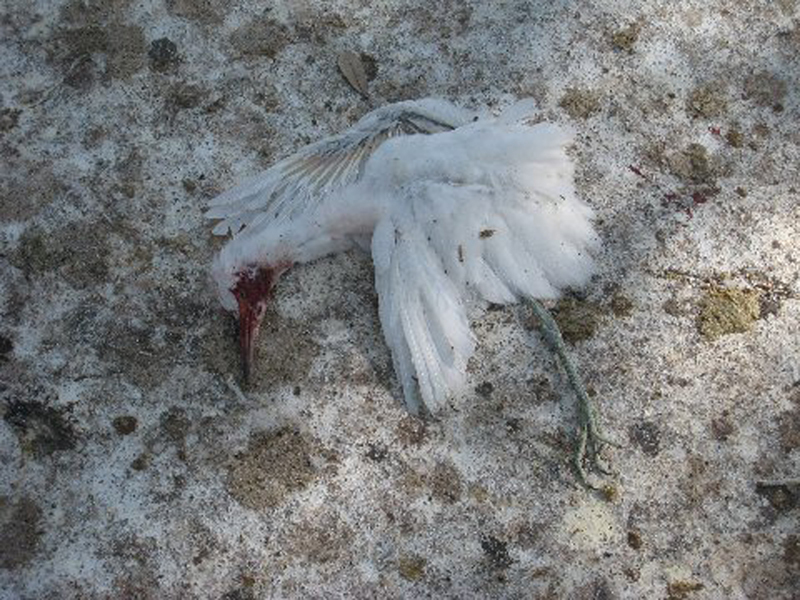 The smell of decomposing dead birds has been added to the odor caused by three months accumulation of bird droppings, feathers, egg shells, and dead fish (brought by the adults to feed to their young). 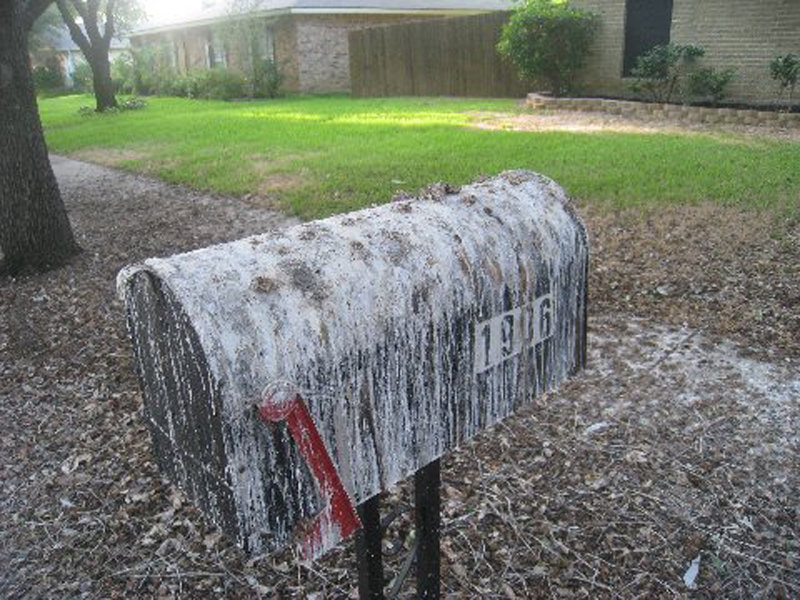 A mail box covered in bird droppings. 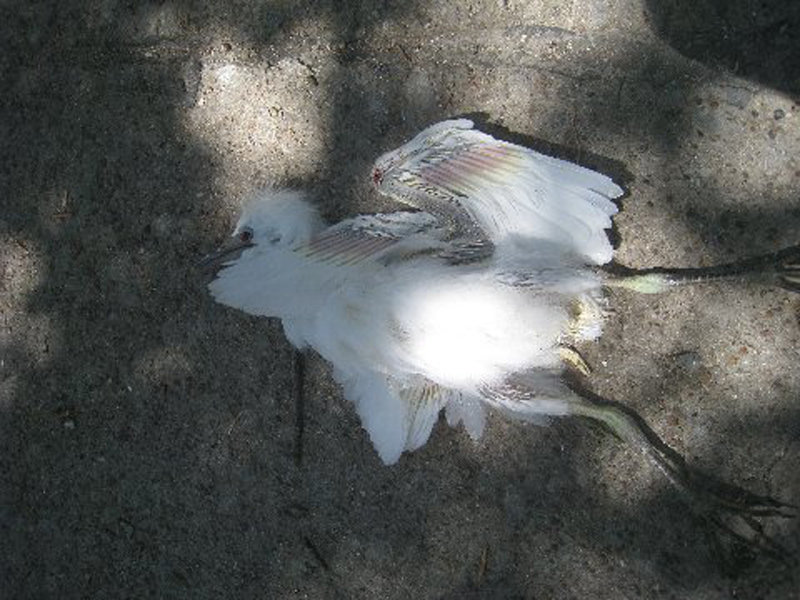 A city working collected dead and injured birds. A curb caked with bird droppings. Trash bags are required to collect all of the dead baby birds. This juvenile will not last much longer. 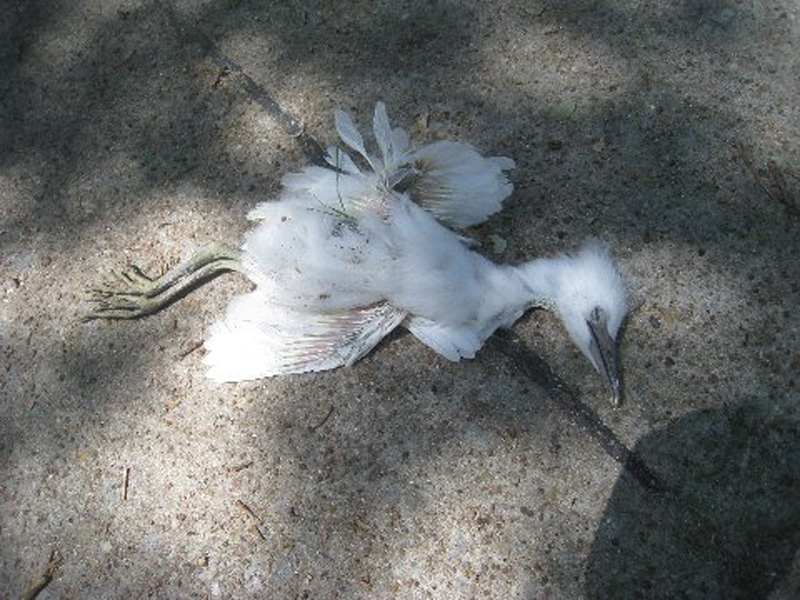 A helpless juvenile egret on the ground. An injured chick. Notice the large dead fish just to the right of the bird. 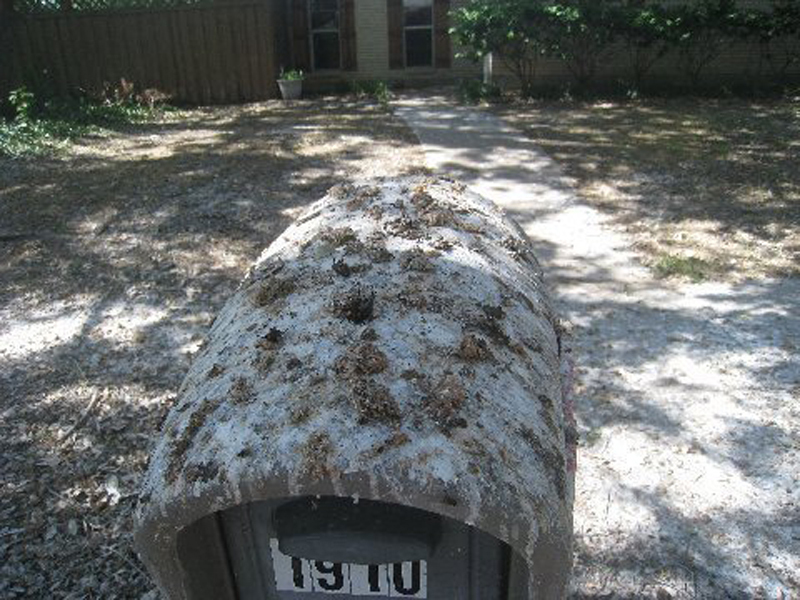 The street is completely covered with bird droppings in some places. 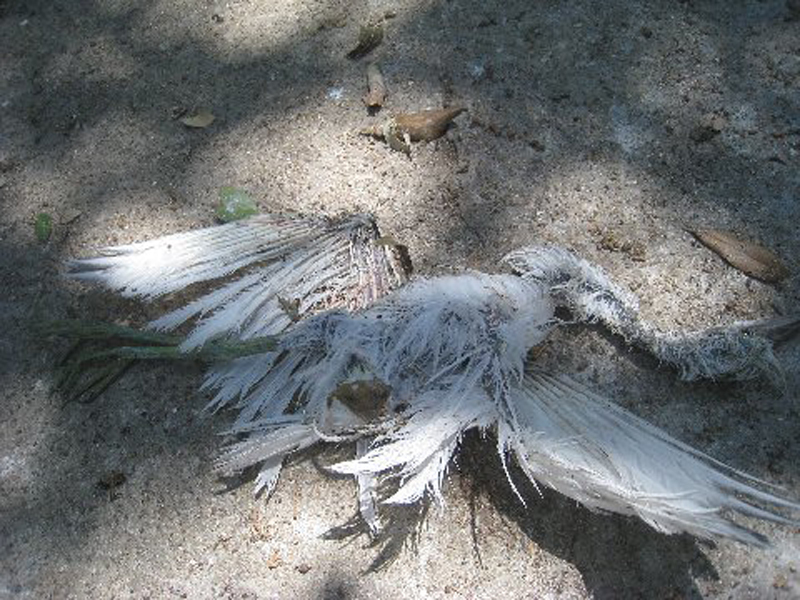 Bird droppings, feathers, a dead bird, and a dead fish. At last count there have been nearly 500 casualties. The juvenile birds rapidly outgrow their nests, and then fall to the ground. There, weakened by the heat, or the impact with the concrete street, and too young to fend for themselves, they soon succumb to the high temperatures, general filth, starvation, automobiles, and other dangers found under a suburban rookery. Dozens can die every day. Understandably, the people in this community are not happy with this rookery in their midst. Frankly, most would simply like to see the birds go away. But, no one here wants the juvenile and baby birds dying in this fashion. The residents of this neighborhood can’t help but wonder where are the people who claim to care so much about the birds’ welfare? Where are the people who support the onerous laws that prevent the neighborhood from dealing with the problem effectively? Why isn’t anyone out here caring for the orphaned and injured chicks as more and more birds die everyday? 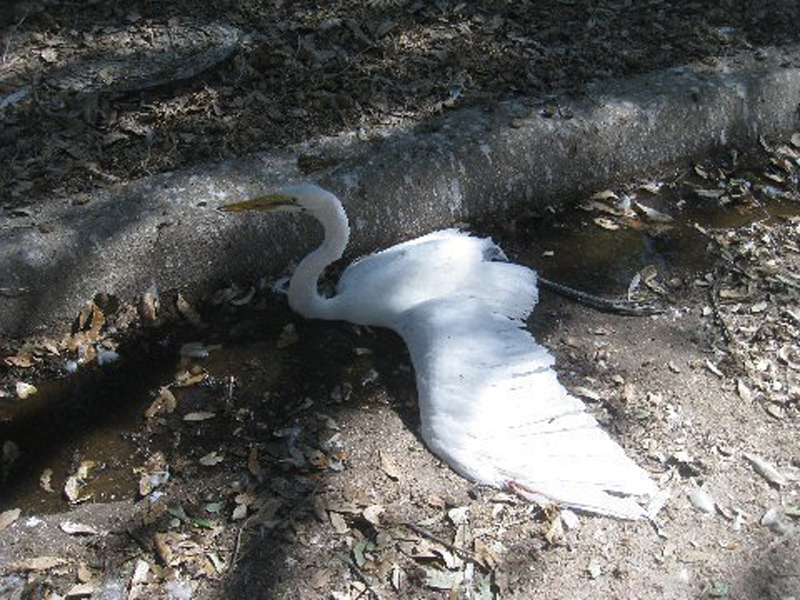 Herons and egrets are not endangered birds. They have healthy populations across the state and the country. 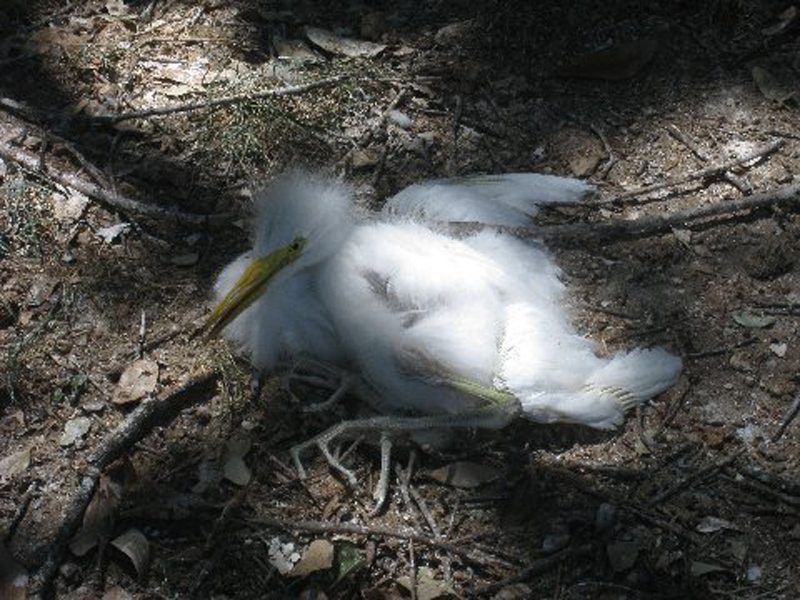 They are, however, protected by state and federal laws which prohibit disturbing the nesting birds in any way. 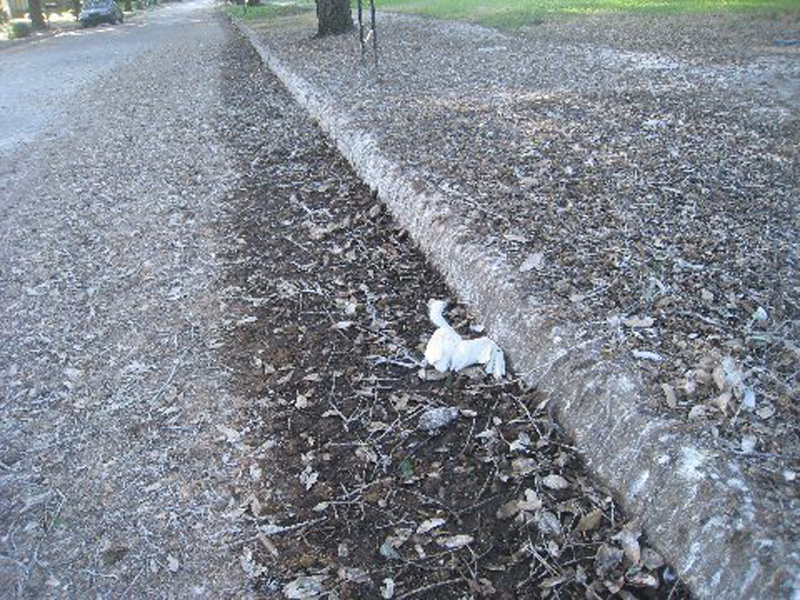 These laws, and past mistakes dealing with similar situations have made the City of Carrollton very reluctant to come to the aid of the neighborhood despite repeated pleas for help. 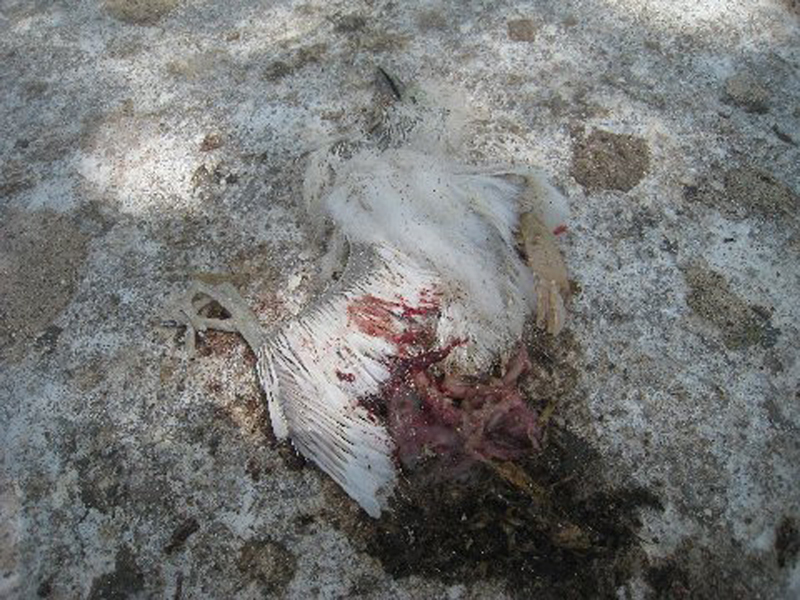 The city has refused to clean the streets in question even as the unsanitary bird droppings continue to accumulate. 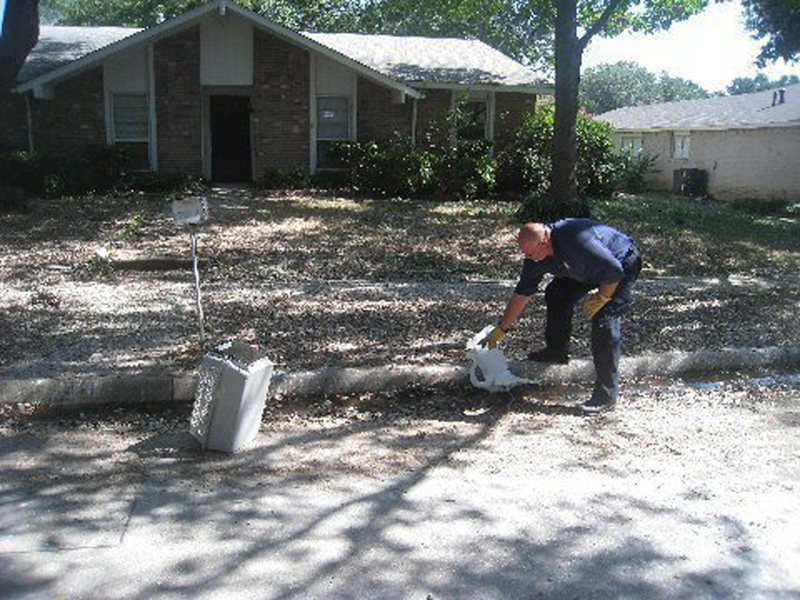 The fear is that the street sweeper will disturb the birds causing even more of the chicks to drop to the ground. 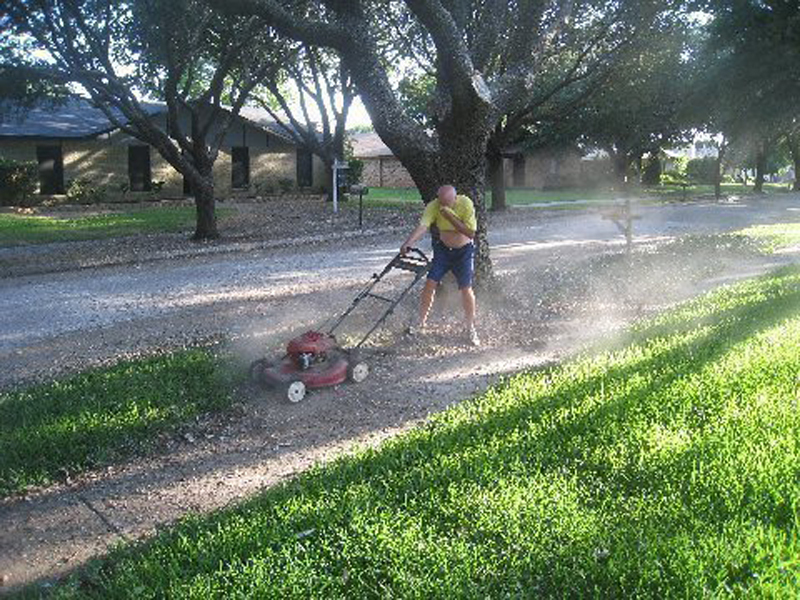 Simply mowing your yard can present a health hazard in this neighborhood. 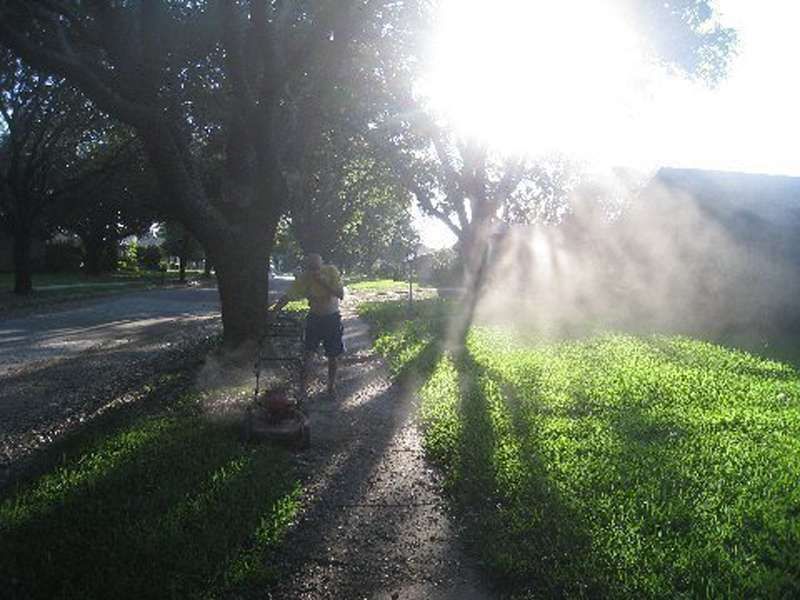 The cloud of dust in this picture is the result of mowing over dried bird droppings. The residents of this neighborhood do what they can to cope. 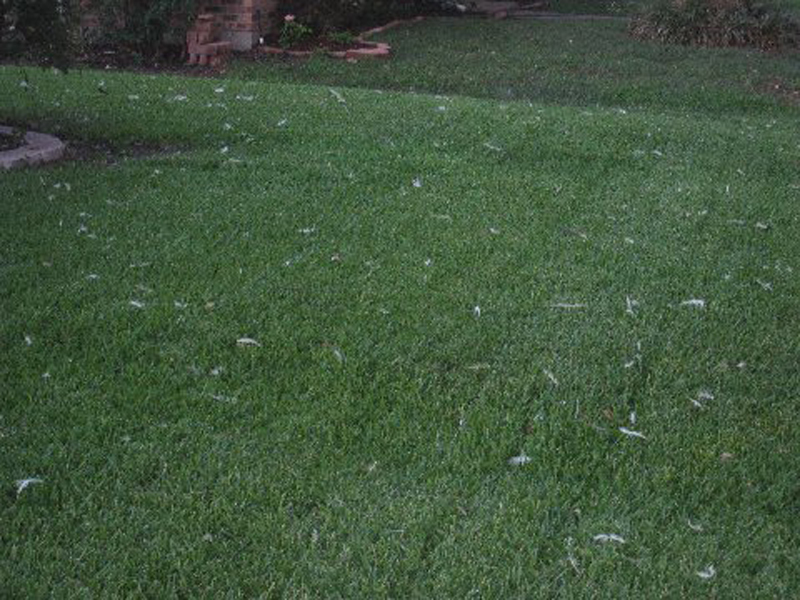 A yard littered with feathers. Every day more baby birds die. 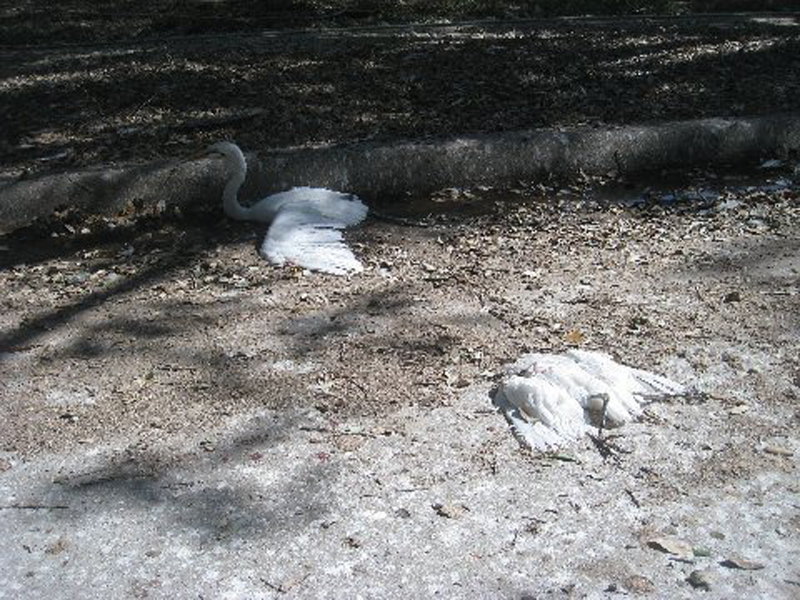 Once on the ground these birds do not have much of a chance to survive. 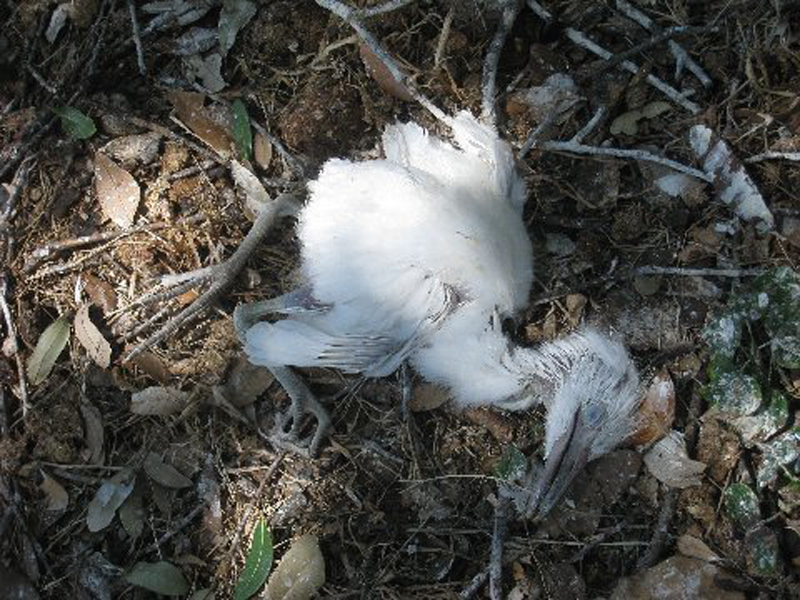 A juvenile egret, injured and weak. Adults and children alike have to witness the carnage on a daily basis. 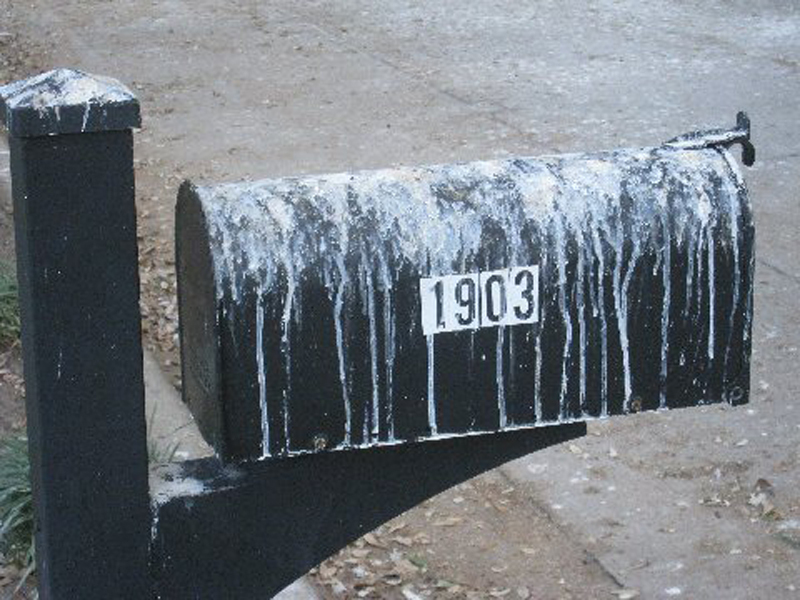 Would you check the mail in this mail box? 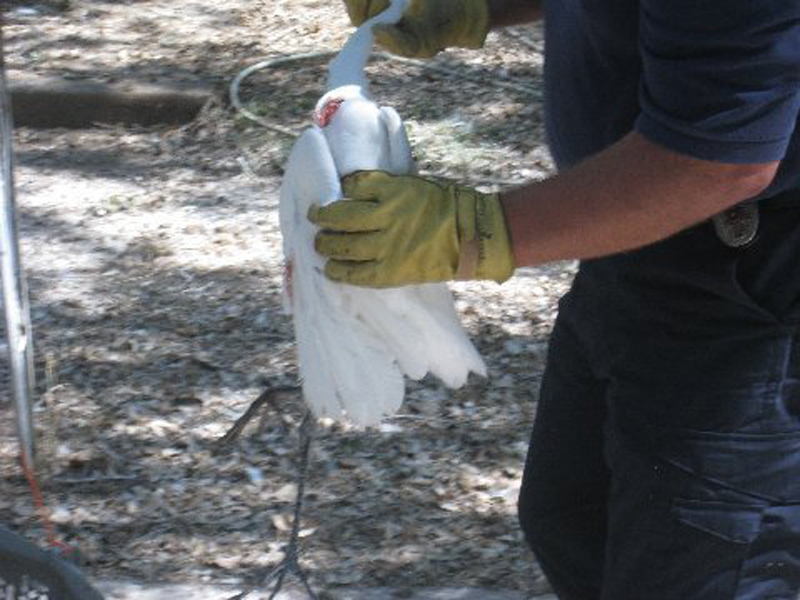 A city worker collecting more dead and injured birds. This bird has a serious injury. Almost 500 birds have died under this rookery. 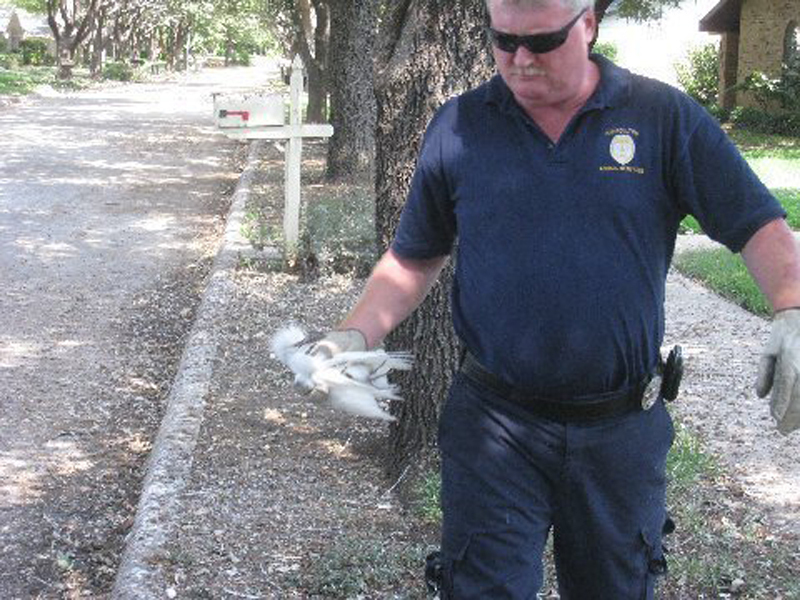 The only real concession the neighborhood has received from the city is regular visits from Carrollton Animal Services to pick up the dead and dying birds. 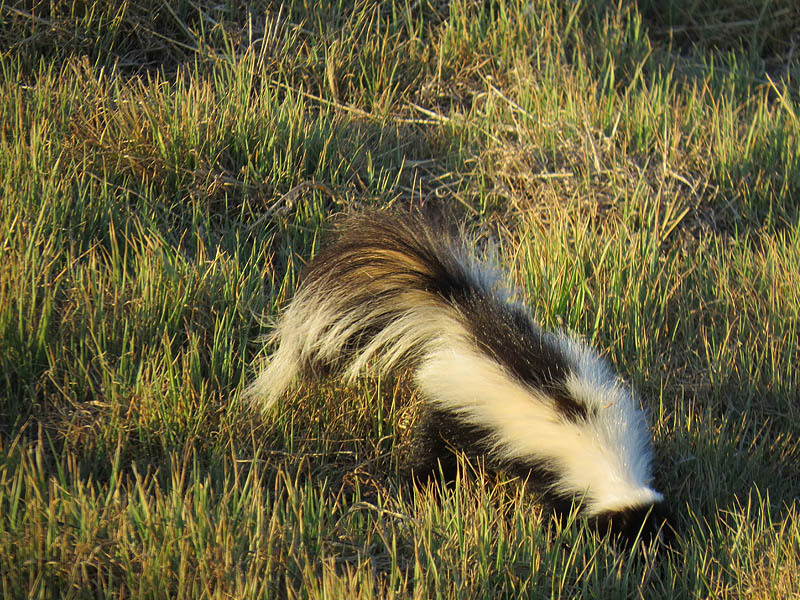 Animal Services workers stop by several times a day to do this unpleasant task. They wear surgical masks and gloves while working in recognition of the potential health hazards the rookery presents. In humans, after an incubation period of 5–14 days, the symptoms of the disease range from inapparent illness to systemic illness with severe pneumonia. It presents chiefly as an atypical pneumonia. 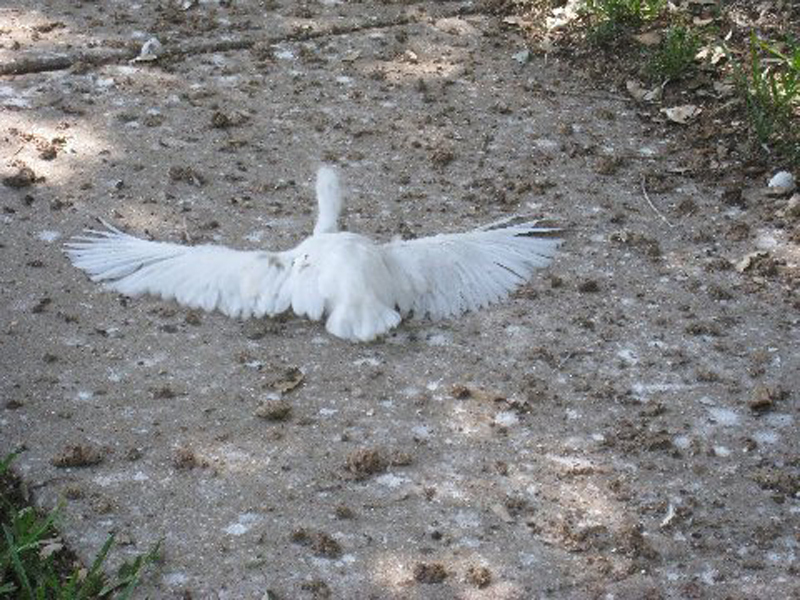 In the first week of psittacosis the symptoms mimic typhoid fever: prostrating high fevers, arthralgias, diarrhea, conjunctivitis, epistaxis and leukopenia. Rose spots can appear and these are called Horder’s spots. Splenomegaly is frequent toward the end of first week. Diagnosis can be suspected in case of respiratory infection associated with splenomegaly and/or epistaxis. Headache can be so severe that suggests meningitis and some nuchal rigidity is not unusual. Towards the end of first week stupor or even coma can result in severe cases. The second week is more akin to acute bacteraemic pneumococcal pneumonia with continuous high fevers, cough and dyspnoea. X rays show patchy infiltrates or a diffuse whiteout of lung fields. Bloodwork shows leukopenia, thrombocytopenia and moderately elevated liver enzymes. Differential diagnosis must be made with typhus, typhoid and atypical pneumonia by Mycoplasma, Legionella or Q fever. Exposure history is paramount to diagnosis. Complications in the form of endocarditis, hepatitis, myocarditis, arthritis, keratoconjunctivitis, and neurologic complications (encephalitis) may occasionally occur. Severe pneumonia requiring intensive-care support may also occur. Fatal cases have been reported (less than 1% of cases). Histoplasmosisis a disease caused by the fungus Histoplasma capsulatum. Symptoms of this infection vary greatly, but the disease primarily affects the lungs. Occasionally, other organs are affected; this is called disseminated histoplasmosis, and it can be fatal if left untreated. Histoplasmosis is common among AIDS patients because of their suppressed immune system. 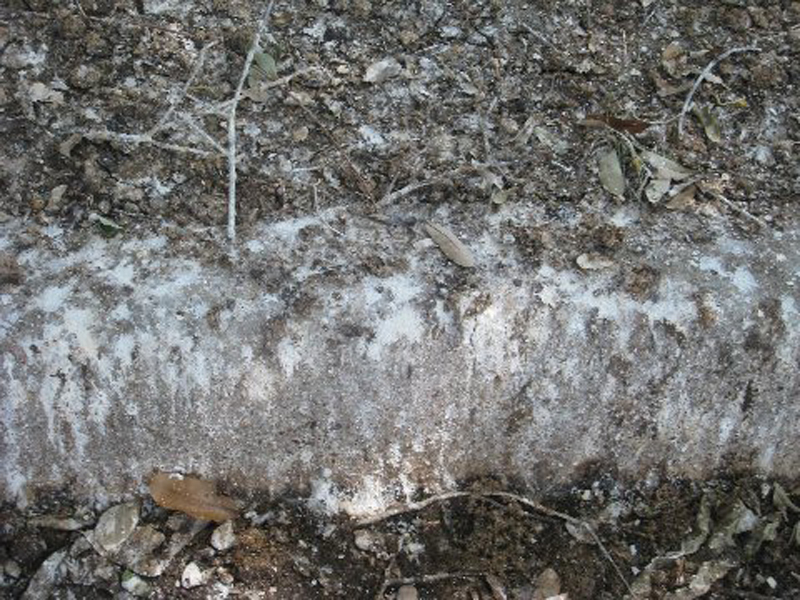 If symptoms of histoplasmosis infection occur, they will start within 3 to 17 days after exposure; the average is 12–14 days. Most affected individuals have clinically silent manifestations and show no apparent ill effects. The acute phase of histoplasmosis is characterized by non-specific respiratory symptoms, often cough or flu-like. Chest X-ray findings are normal in 40–70% of cases. Chronic histoplasmosis cases can resemble tuberculosis; disseminated histoplasmosis affects multiple organ systems and is fatal unless treated. Encephalitis is an acute inflammation of the brain. Encephalitis with meningitis is known as meningoencephalitis. Symptoms include headache, fever, confusion, drowsiness, and fatigue. More advanced and serious symptoms include seizures or convulsions, tremors, hallucinations, and memory problems. Many arboviruses (such as African Swine Fever virus) do not normally infect humans or if so, cause only mild and transient infections characterized by fever, headache and rash. Others of this group however can cause epidemic disease and severe infections such as fulminant meningitis, encephalitis, meningoencephalitis, or viral hemorrhagic fever that can be fatal. As is usually the case, the very old and very young are particularly susceptible to these diseases. Collecting dead and injured birds is not a pleasant job. 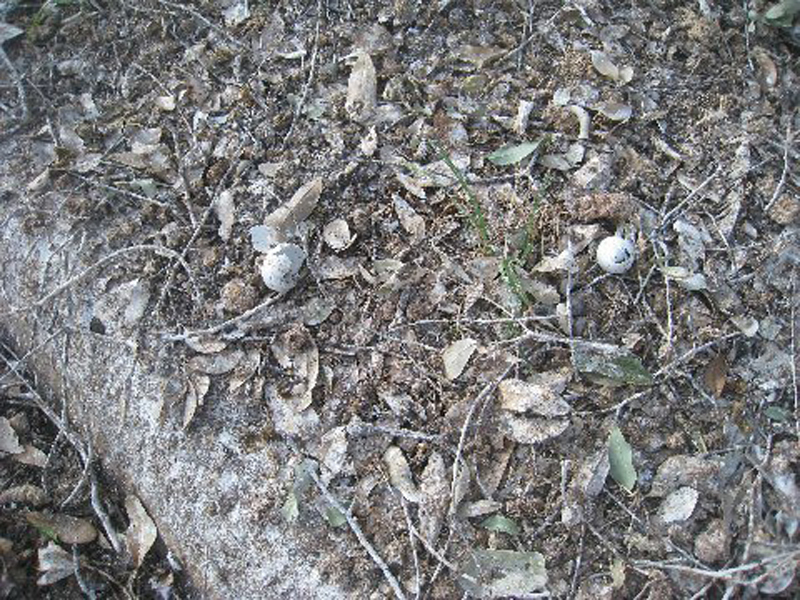 Bird droppings and egg shells. 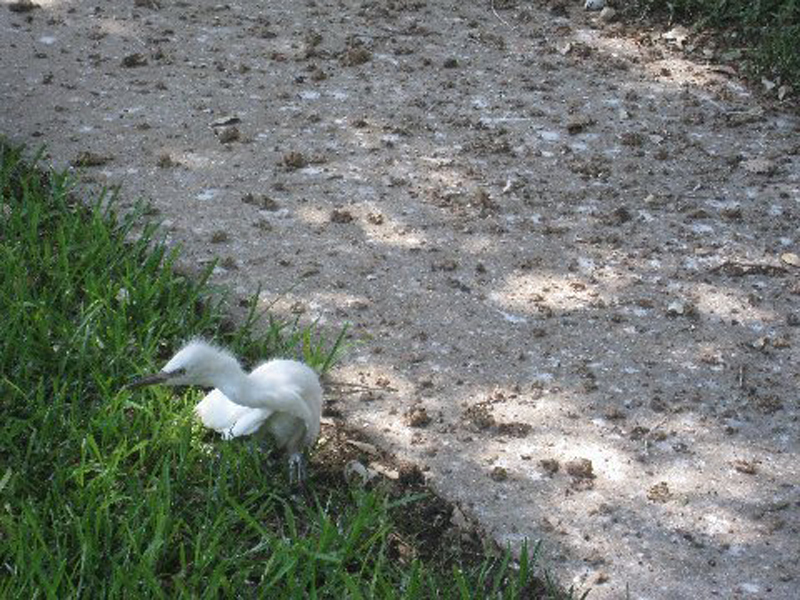 If the heat doesn’t kill this very young egret, the filth it is sitting in will. 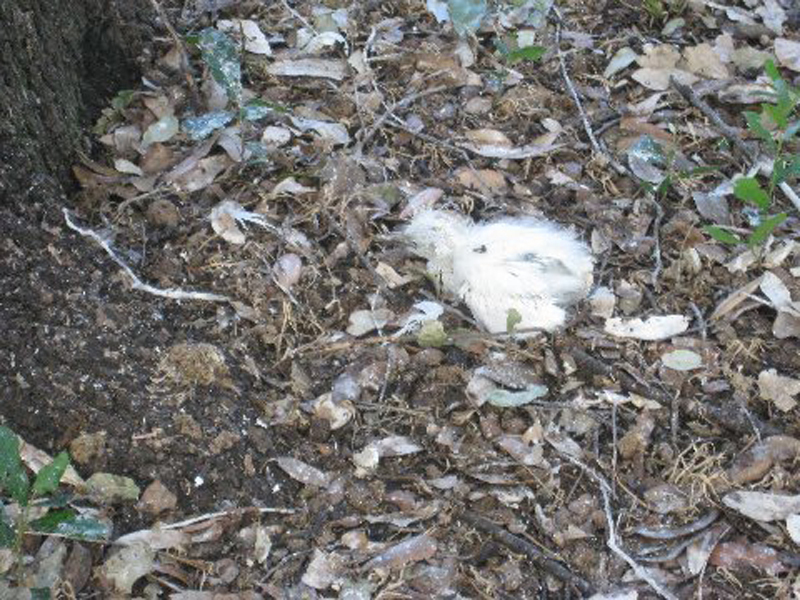 The white birds blend in with the white bird droppings, and are difficult to see. They sometimes are run over by passing cars. 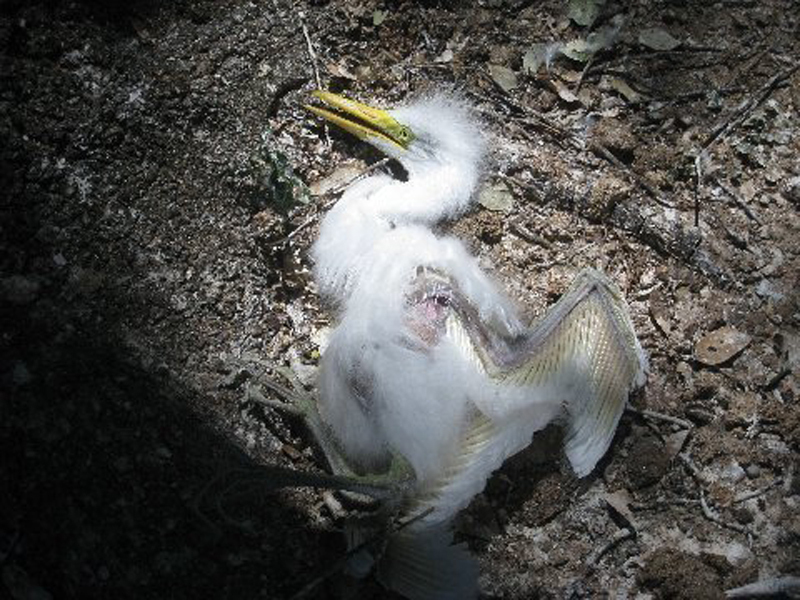 This bird is in an advanced state of decomposition. 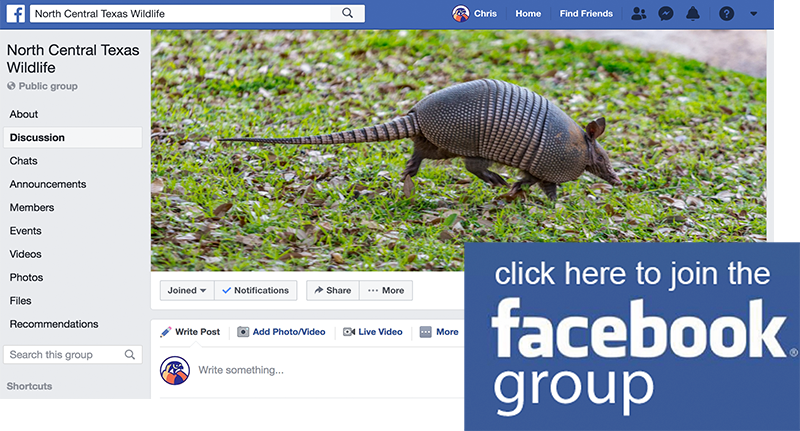 To date City of Carrollton officials have been generally unresponsive to the requests for help coming from this community. Whether this unresponsiveness is due to a lack of initiative, a lack of imagination, or a lack of empathy is not quite clear. One thing that is clear is that the level of desperation and exasperation in the neighborhood is rapidly rising. At some point the health and welfare of the citizens of Carrollton have to take priority over that of the birds. Imagine if this were your neighborhood. Wouldn’t it be a tragedy if someone got sick or died over something like this? The above report is all true. 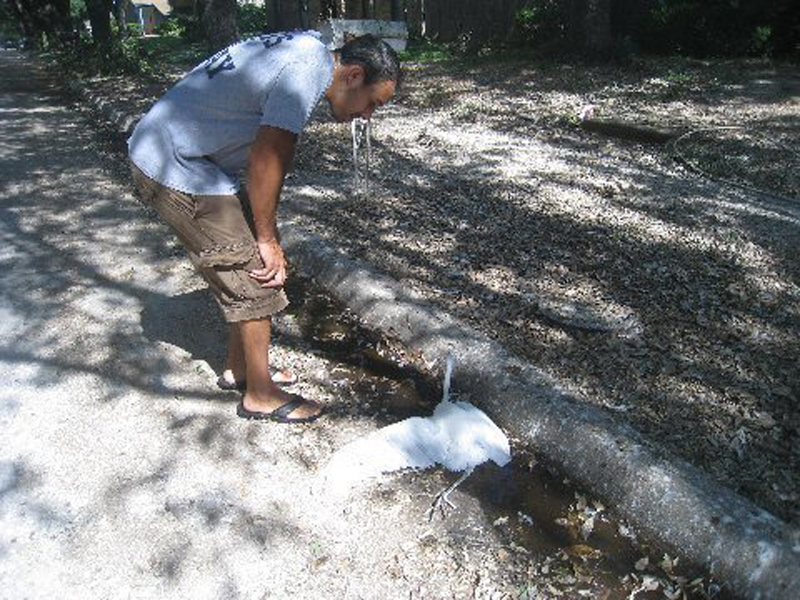 I live on Castille Dr. and the birds (herons) have been a problem here. However, in front of my home I see less and less. I love to walk, but not any longer on the above mentioned streets as the smell and what I have to walk on is just awful. I have bouts with Asthma and am afraid to take additional chances. I really feel for these people and pray that no life threatening issues arise. 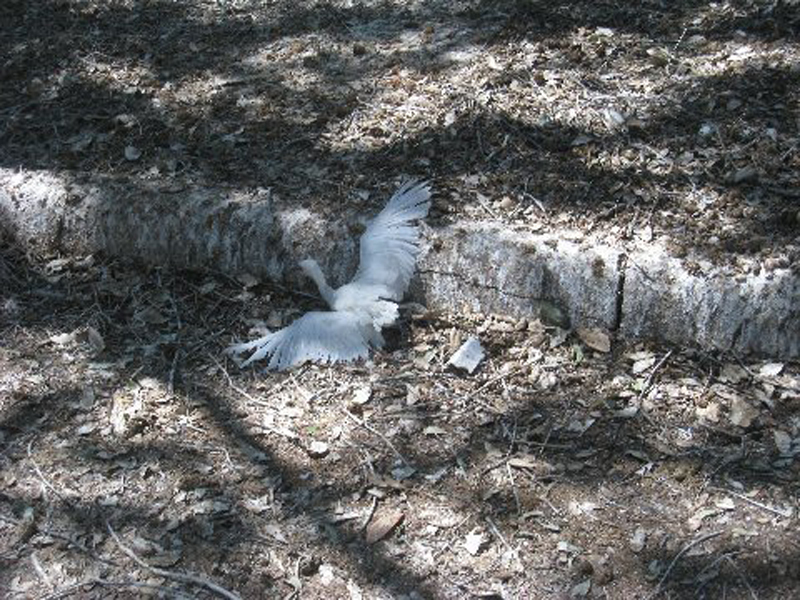 The trees that have the most birds seem to be dying. That too is a real shame. These trees were planted in 1974. I have lived here since these homes were built in 1974 and what a beautiful neighborhood it WAS. How can a person take pride in their home if they cannot even get out and work in it. Thanks Lana. Well said!! Lana lives one block north of Addington Drive. Maybe one person will read this and come to our aid. I suggest a campaign, radio and TV, to un-elect or defeat at the next election, the mayor and the entire city council.